First time post long time lurker thanks for the community!! 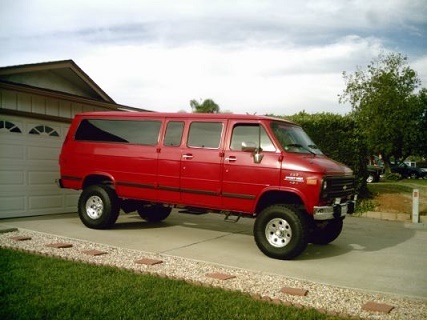 I am currently working on swapping some modern doors on my 1978 dodge sportsman brougham 4x4 RV. I have been wanting to put van doors that have the mirror mounts in the window corner (98-2003) instead of the body mount style. I found a perfect set at junkyard it was too good to be true. As far as I can tell up to 98 they doors used a striker bolt and the 2003 doors I bought have a bracket instead of a bolt. The other dissimilarity is the hinges are different. The whole reason I’m wanting the style of door is I can for dodge tow mirrors on them. 1 registered members (DontComeKnocken), 1 guest and 11 spiders.